Do you have a slow cooker at home? What kind of recipes do you make with it? It’s Friday 5 time with Mar, Cynthia, and Courtney! This week’s theme is food and drink so today I’m rounding up some awesome, creative ways to use the slow cooker! 5 types of meals, 7 different recipes! I’m also sharing this post with Julie for the Best of the Blogs linkup which takes place every last weekday of the month! But before I talk recipes, I’m happy to announce the winner of the FREE entry to the Love Run Half Marathon is Billie! Congratulations! If you didn’t win, you can still get $5 off your race entry with code JANELLELOVE. Who knew that you could do so much with a Crockpot? In the past couple of years, I have had a lot of fun getting more comfortable in the kitchen, making real food from scratch instead of eating cereal or broccoli and pasta for dinner! And during that process, I learned that the slow cooker is a miracle worker! I really like making chicken dishes in the slow cooker and once made a really interesting butternut squash chili, but I know that there are so many other ways you can use a Crockpot to make a healthy and delicious meal or snack! That’s why I thought I would put together some great recipes for inspiration! 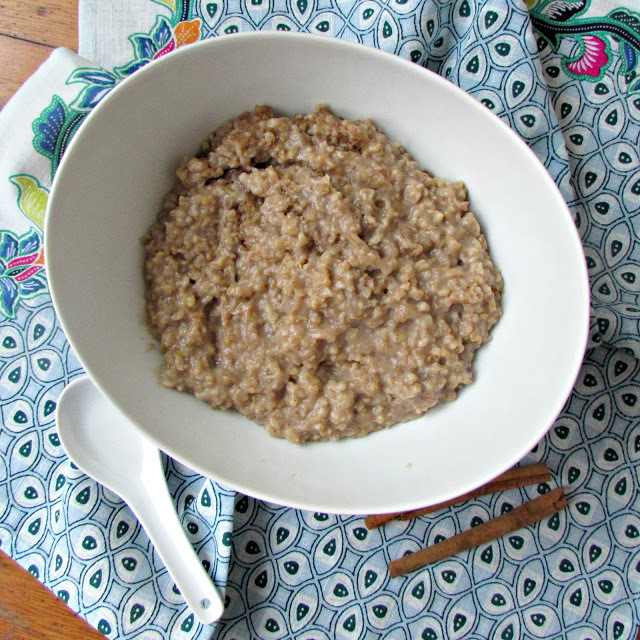 I had heard of making oatmeal in the slow cooker, but Celia’s recipe really stopped me in my tracks! Chai spice? Almond milk? Cinnamon? Yes, please! This healthy breakfast cooks in the slow cooker for 6-8 hours. 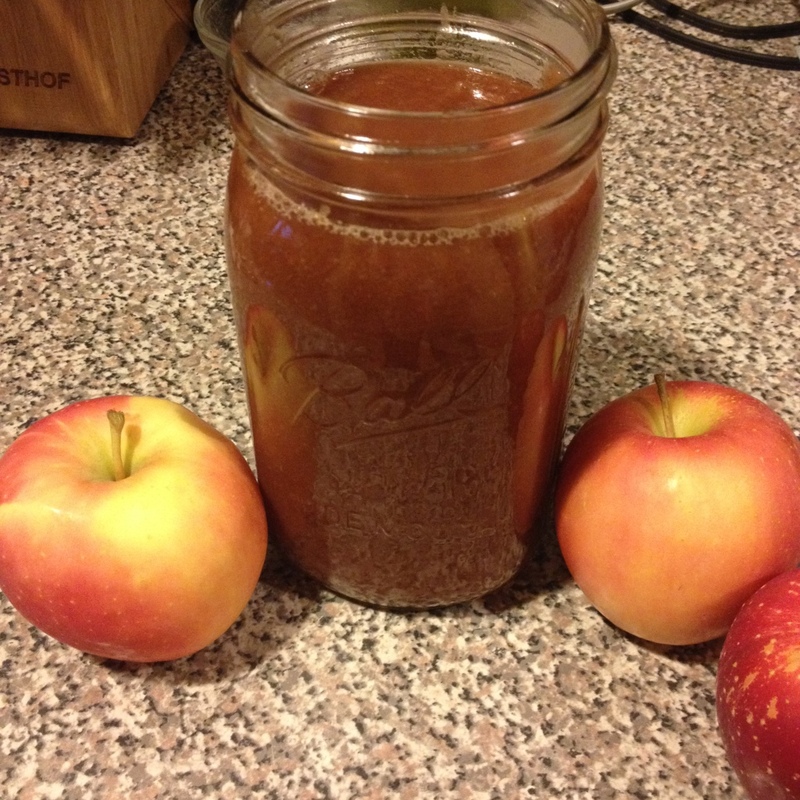 This homemade applesauce recipe from Courtney is just awesome and all from REAL ingredients, who knew you could use a slow cooker to make it?! The only downside is that it’ll take up 10 hours to finally enjoy! 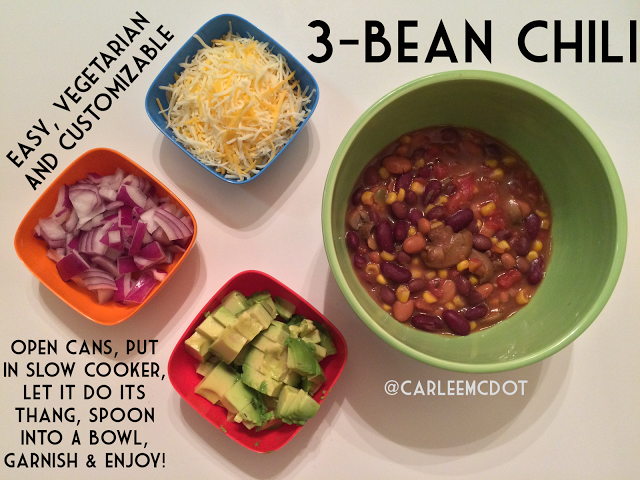 Chili can be such a hearty meal and you can switch it up however you want! I love how Carlee came up with an easy-to-prepare, wholesome lunch that you can enjoy throughout the week! You can heat the chili on high for 4 hours in the slow cooker. I’ve always been too intimidated to try to make ribs at home, but these delicious-looking ribs from Jennifer take 5 minutes of prep and slow cook for over 6 hours. What a great idea! 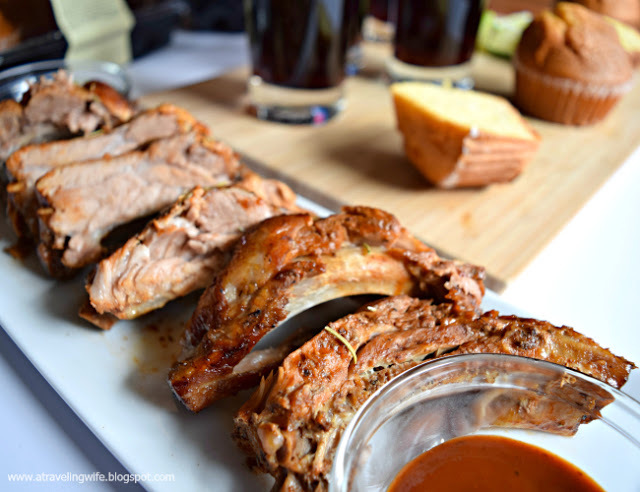 I would have never thought it possible to make ribs this way…yum! 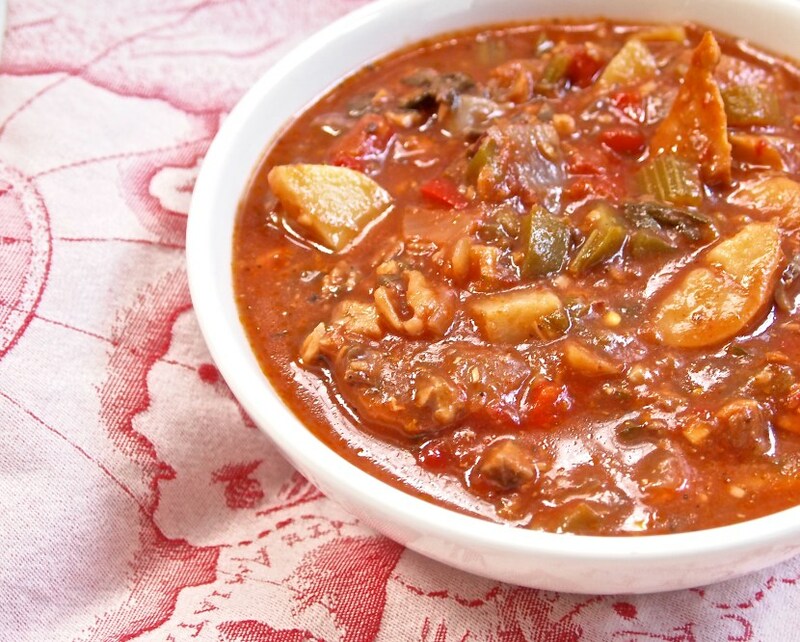 I love how Kaila created this fish stew recipe…honestly, I didn’t even know that fish stew was a thing! She used Bumble Bee SuperFresh tilapia, loads of veggies, and broth to create this stew using the slow cooker for 6-8 hours. An extra bonus is that the meal is gluten-free! Rebecca really came up with a unique way to cook chicken in the slow cooker with this recipe! It looks complex but has a very short list of ingredients and is ready in 6-7 hours! 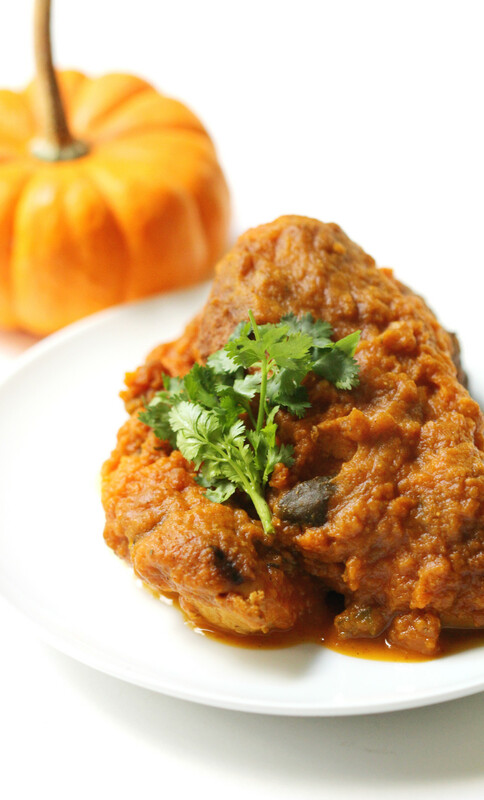 I’ve never had chicken and pumpkin together so I really want to give it a try! I really liked this idea from Jennifer as a sweet treat! 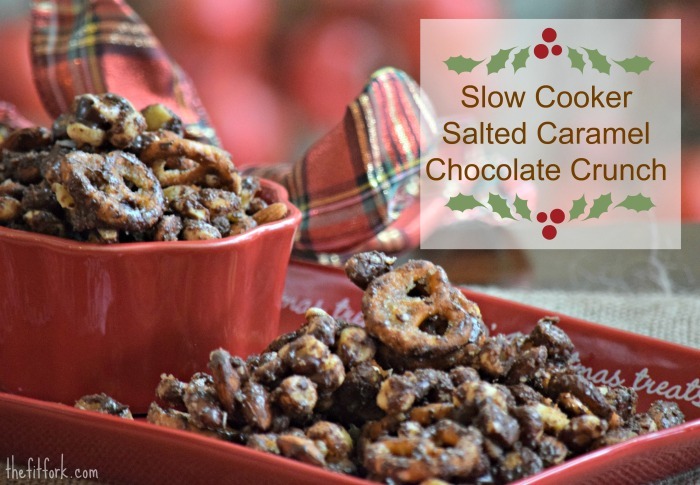 Pretzels, almonds, cereal mixed with chocolate chips, butter, brown sugar and vanilla…need I say more? This dessert can be enjoyed after 2-3 hours in the slow cooker! Are you drooling yet?! Hopefully, this collection of recipes has inspired you to try something new with your Crockpot! 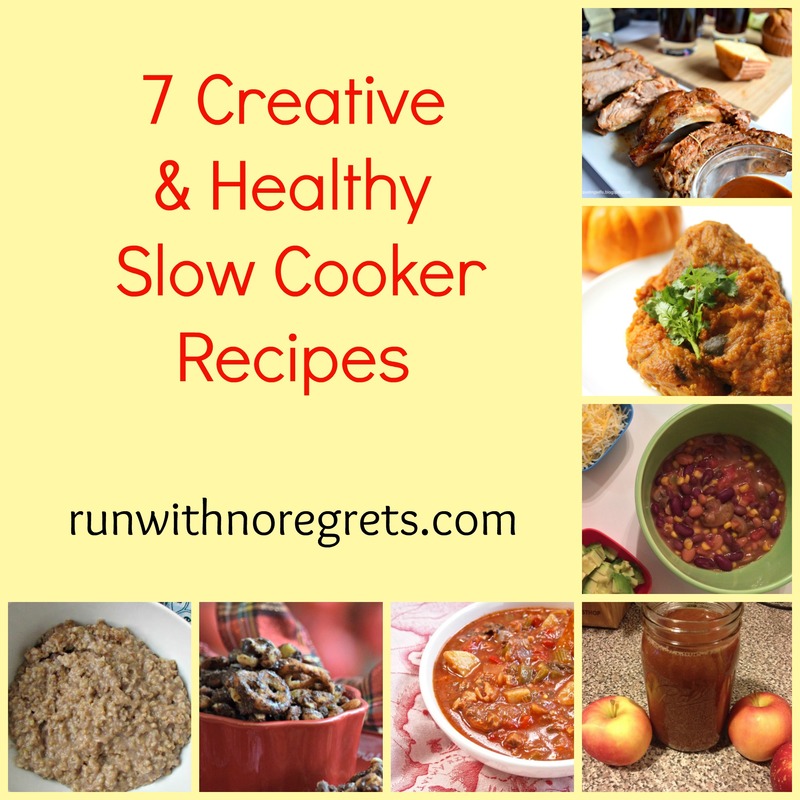 Do you like cooking with a slow cooker? Of those on the list, which would you try first?